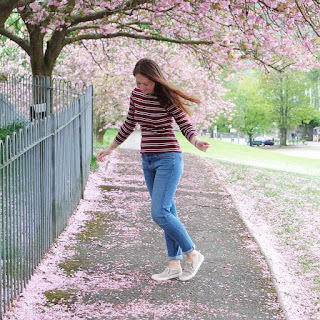 When the team at Urtekram contacted me to chat about the brand, the first thing in my mind was urticaria- the posh word for hives! 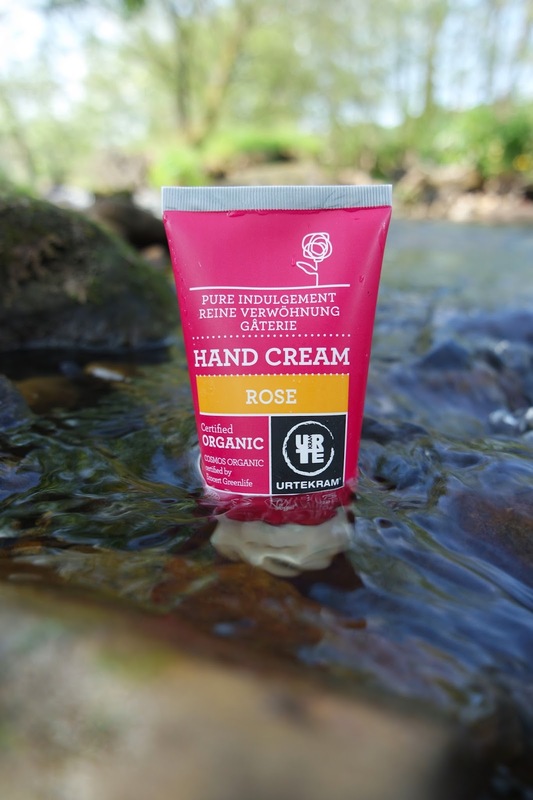 However, you can rest assured that Urtekram (meaning herbalism) is the polar opposite of irritated skin, as their line has been designed to harness the healing powers of nature, and provide your body, hands, and hair with nourishing care. The products- which range from deodorant right through to shampoo- have been formulated with organic extracts to surpass Ecocert standards. 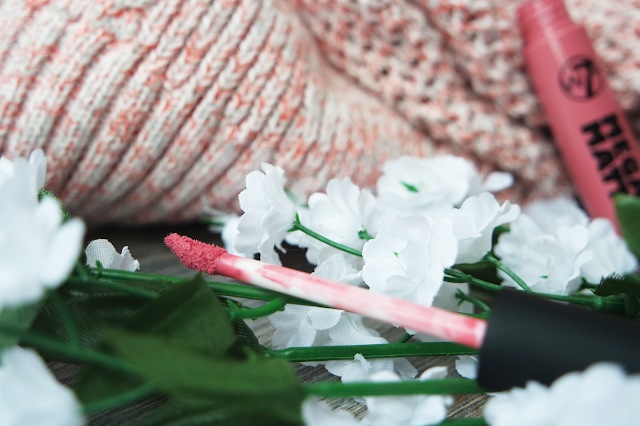 The creams and lotions contain 20% organic matter, which is double the minimum amount required! 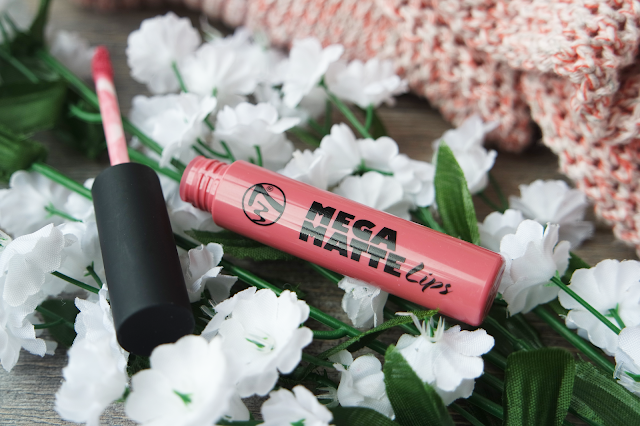 They are also Vegan Society approved, cruelty free, hypoallergenic, and free from parabens and synthetic colours. They've also cut out hefty price tags which are often associated with organic products- more on that later. The team sent me some goodies to try out for myself, and I just had to talk about my favourite first. This isn't just the best of the bunch I received, but it is the best hand cream I have ever tried. I have found every other to fall into one of two categories: either they are deeply nourishing but take an age to sink in, or disappear in seconds but fail to deliver any real moisture. Urtekram have managed to combine the best of both worlds, making a luxurious cream which sinks deep into the skin to hydrate and protect. It feels almost like a light barrier, which is most welcome on my malnourished mitts! Next up is more problem solving protection! 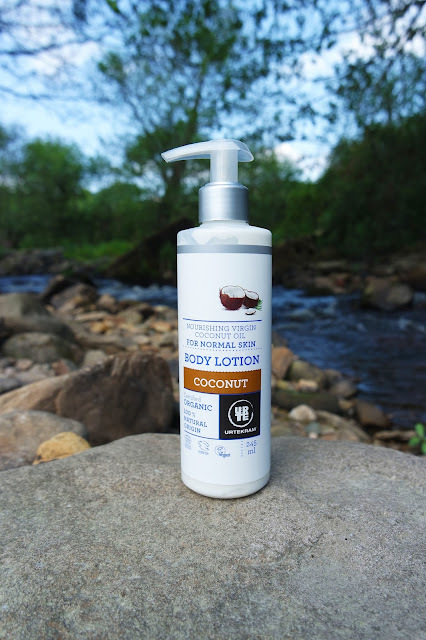 Much like hand creams, I hate body lotions that leave me feeling more greasy than glamorous, but I found this coconut one to sink in beautifully, again leaving my skin feeling plump and protected. The biggest reason for it stealing my heart, though, is that I can actually see the difference! I have never before found a body lotion that takes me a step closer to a Beyonce bod, but the coconut oil in this blend has left my skin looking smooth, glowy, and healthy. I also really appreciate the pump top- so much easier than a fiddly screw top! 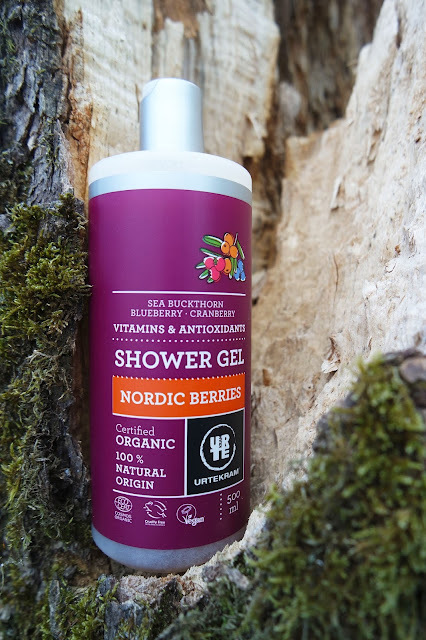 Last but by no means least, this Nordic berries shower gel is every bit as refreshing as it sounds. 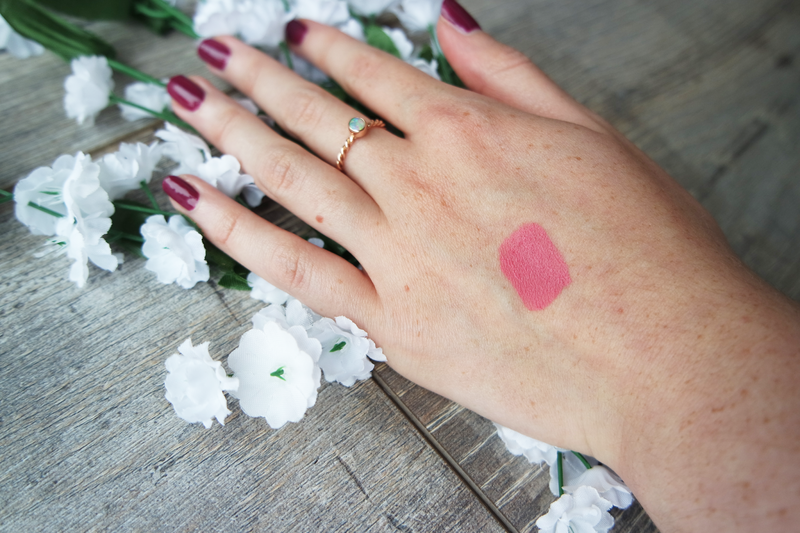 While the recent heatwave has been a blessing, it has meant feeling sticky and sweaty, so this juicy blend has been the perfect pick-me-up for rejuvenating my senses and cleansing my skin, with no harsh drying side effects. I look forward to my shower every day, and love indulging in a huge handful of shower gel for plenty of bubbles. That's not a problem with this huge 500ml bottle, especially when it costs around £7. I know that that isn't the cheapest shower gel ever, but it makes a piece of organic luxury much more affordable than the likes of Neal's Yard. Urtekram products are accessible too, as they are stocked on various internet retail sites, as well as Whole Foods. 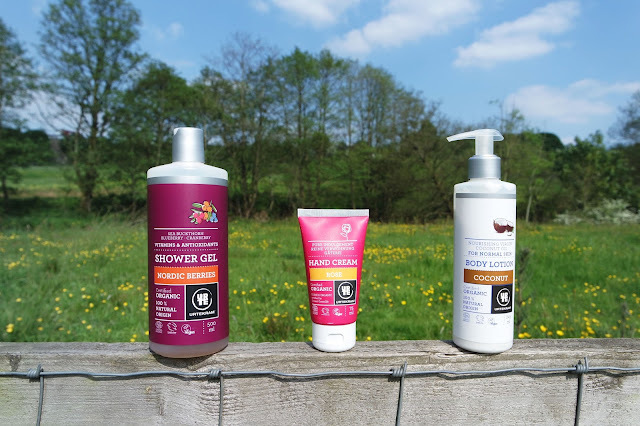 The haircare can even be picked up with your weekly shop at Tesco or Ocado! I really believe that Urtekram have ticked every box. It's clear that they strive to pack every beautiful bottle with goodness, whether that is a fruit extract or hydrating hyaluronic acid, protective glycerine, or soothing aloe vera. They care about making it easy for everyone to experience their high quality, natural products. What would you like to try from the range? Products were kindly sent for review. All opinions are my own- check my disclaimer for details.